How Many Wills of God? 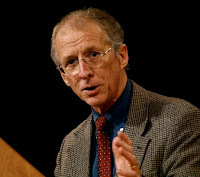 Here's the John Piper article referenced in our study on Decision Making and the Will of God. Below is a short snippet. 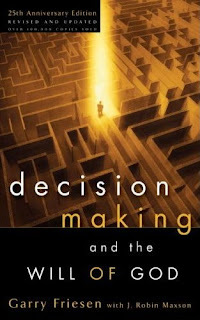 This fall we will be going through Gary Friesen's book, Decision Making and the Will of God. You can find out more about the author and sample the first two chapters of this book at his website, gfriesen.net. It'd be ideal to secure your own copy of this book for our study, but even if you don't, you'll still benefit greatly from the weekly teaching. Also, remember that the first Thursday of each month will be a special, off-site fellowship night. We'll announce the location each month.